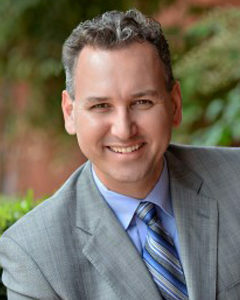 Mr. Schlesier is a director and shareholder of the firm with a broad legal and business background. He chairs the firm’s Trust & Estate practice group and is a member of the firm’s Tax, Corporate, Real Estate, and Employment groups. He is a recognized leader within the San Diego community actively involved in YMCA Adventure Guides, youth sports, and various professional and legal organizations.